Focus Flanders is one of Belgium’s leading destination management companies (DMC) and specialises in cultural group arrangements and travel incentives. We treat each request with the attention it deserves, whether you are looking for a multi-day programme for 1,000 people or a one-day high quality incentive for a group of 4. 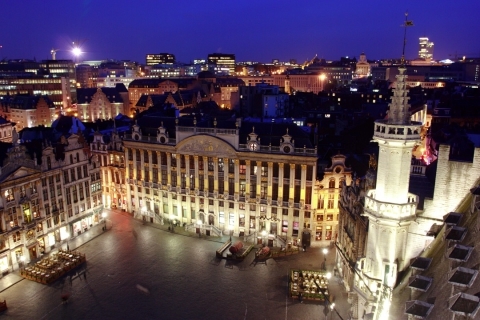 Belgium, a unique and exciting destination right in the heart of Europe, is known for its history, culture and art. 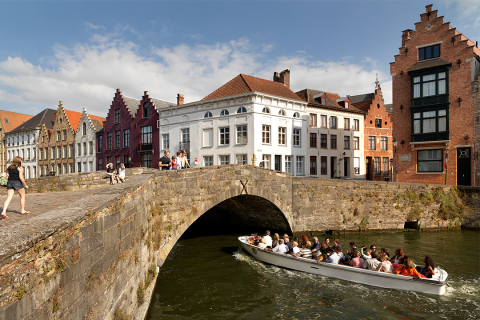 Travellers enjoy the endless entertainment options of Brussels and Antwerp, and the historic cities of Bruges and Ghent. 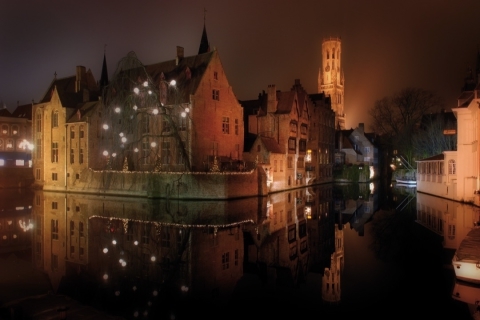 Focus Flanders is one of the most experienced and creative tour planners in Belgium, and a full-service DMC as well. We encourage you to let us help you plan and manage your next tour, corporate incentive trip or team building activity. 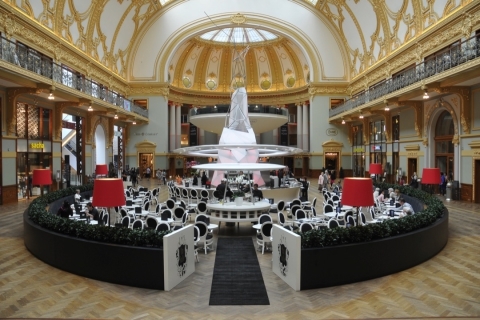 Whether it is a one-city visit or a excursion to see several of the beautiful locations and cities Belgium has to offer, we know how important this is for you, and we’re here to help. Think of us as your own event office in Belgium, with unlimited knowledge and expertise in the local culture and customs, sights, venues, attractions and traditions. Our dedicated team of experts is ready to arrange your next business event or corporate meeting. Organising an event requires efficiency, professionalism and people with experience in the field. Focus Flanders has built up a wide network of suppliers and venues around Belgium, which allows us to offer you a wide range of professional event services. Focus Flanders is a part of Omnia Travel and caters to both the leisure visitor and the MICE market, as a specialised incoming travel agency. We offer customised services for all your group arrangements and focus on cultural group packages tailored to your needs. We have a wide array of creative and affordable ideas that we’d love to share with you. We offer all destination resources and services that you’ll need for your tours such as hotel and restaurant reservations, all-inclusive excursions, entertainment options, guided tours, ticket service, and airport assistance. Focus Flanders has years of experience in the organisation and management of international congresses, seminars and (training) meetings, and provides all-inclusive service. As a Professional Congress Organiser, our dedicated staff will work with you to plan your event exactly to your needs, on time and on budget! 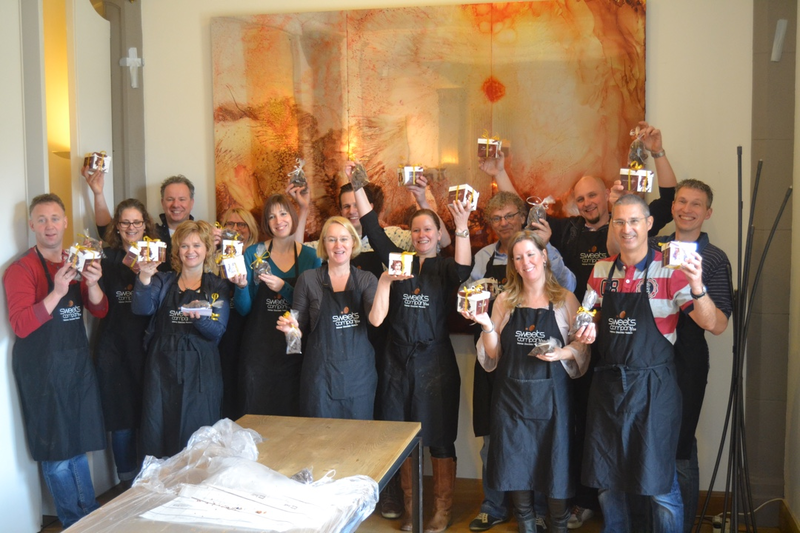 One of our specialties, and something we love to organise for our clients, are team-building events. We have many delightful ideas to keep your guests entertained and motivated. Please contact us with your ideas, questions and needs. You will have one contact person who will guide you through the process, and once your event or tour starts, your guests will be in safe hands from the moment they arrive until it is time to leave. Don’t just see Belgium, experience it with Focus Flanders. Your guests ‘become’ Belgians and will hear stories not available elsewhere. We will entertain, shock and inform them, and show them everything Belgium has to offer.